Puzzle: Great Britain Cumbria Lake District, National park. 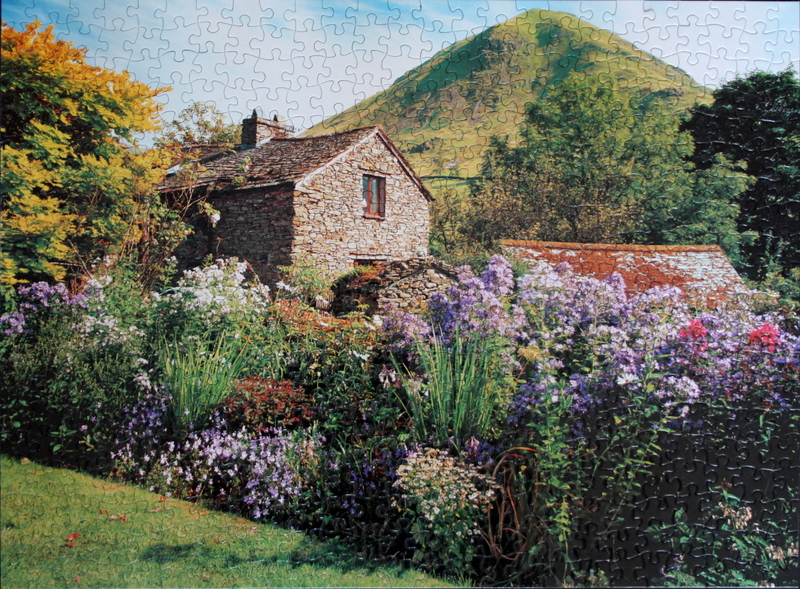 Lovely easy-to-assemble puzzle with a serene country-side landscape. 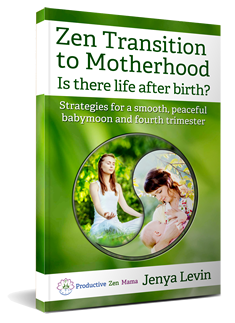 Good places to start are the boundaries of grass with flowers and sky with mountain and trees. Distinct textures of the house and a brick-coloured roof, smooth green mountain, orange, yellow, and black tree leaves split the picture into clear regions. The flower bed can be assembled by focusing separately on purple, red, green, and black flowers. Puzzle: Small bright puzzle easily put together in an evening. The horizontal bands of lilac flowers, green tulips stems, white and pink tulip flowers, darker hedge, lighter leaves above, the fence, and the grass and trees beyond split the puzzle up into easily-assembled regions. 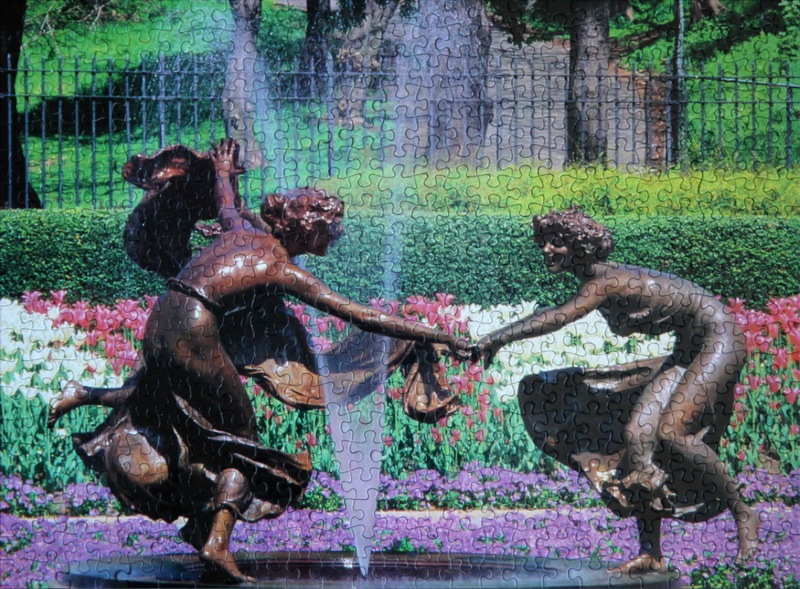 The fountain and the statues are distinct enough in texture and colour to be easily put together as well.